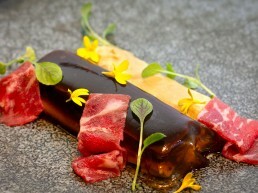 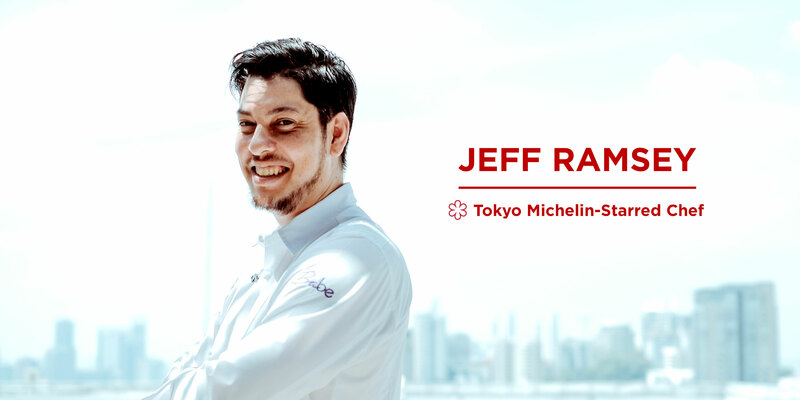 Michelin-starred Chef Jeff Ramsey is clearly passionate about creating delicious, technically exquisite food. 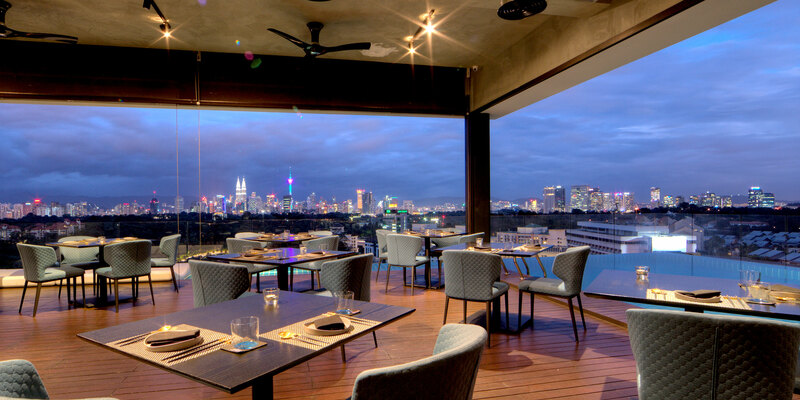 Babe is an amalgamation of Ramsey’s artful finesse for progressive modernist cuisine and the Clearwater Xperience’s signature boutique sophistication (the purveyors of original concept eateries such as Ploy and Way Modern Chinois). 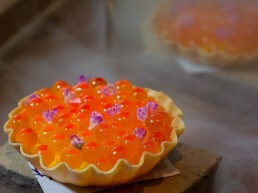 Serving up Japanese-accented tapas, or “Japas” as Ramsey has coined, Babe will be focused on a unique ‘fun dining’ experience as opposed to the structured world of ‘fine dining’. 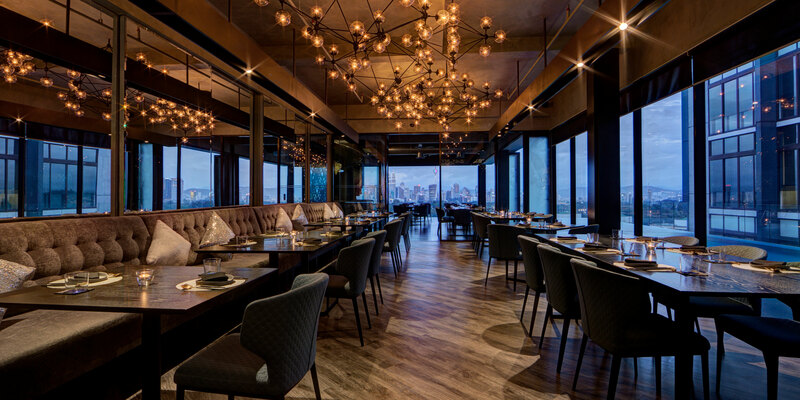 The menu at Babe offers an exquisite mix of flavors, textures, and temperatures, promising an unparalleled multi-sensory dining experience. 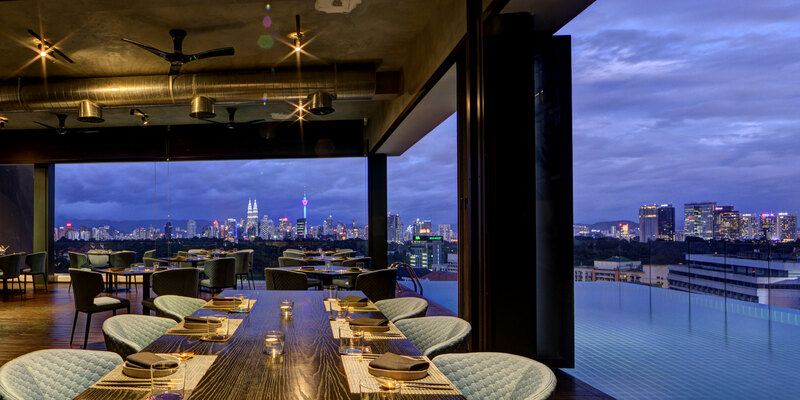 True to the tapas concept, the “Japas” menu at Babe is sharing-style, believing that social interaction enhances the overall dining pleasure.